Love TEDx talks? Join us! 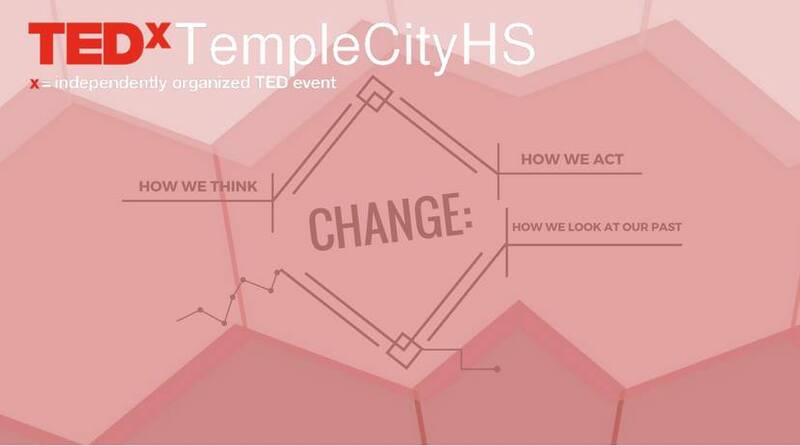 At TEDx events, a screening of TED Talks videos — or a combination of live presenters and TED Talks videos — sparks deep conversation and connections at the local level. Our goal is to be the catalyst for the sharing of ideas and expertise in a community of bright minds and diverse interests. Two of the speakers are Taiwanese American. Come listen to what they have to say!